125 credits in total required. Humanities include artistic and creative expression elective, cultural diversity elective, and population and the environment elective. Program electives include courses in engineering, engineering technology, business, economics, mathematics, statistics, astronomy, earth sciences, or forestry that are higher in course number than those required in the curriculum. For example: a MAT course less than 127 does not count toward a program elective. For further information, contact Professor Ray Hintz, P.L.S. at ray.hintz@maine.edu. Phil's StoryPhil went back to school 25 years later. Andy's StoryOnline education saved Andy time. Tim's StoryTim was able to advance his career. UMaine makes it easy to apply — on your terms. Apply online, mail a downloadable application, or use the Common Application. Have questions about earning your B.S. in Surveying Engineering Technology online with UMaine? Contact Dagmar, UMaineOnline Advisor, at 207.581.5858 or at umaineonline@maine.edu. Is the degree ABET accredited? The online degree is ABET accredited. ABET does not discriminate between the type of delivery. In other words, this degree replicates the existing ABET accredited on-site bachelor of science degree. If the applicant has no college courses, the applicant should apply at https://go.umaine.edu/apply/. If the applicant has credit for college courses, the applicant should apply as a transfer student at https://go.umaine.edu/transfer-to-umaine/application-information/. Historically, the applicant should apply early as the University of Maine will often close the application process in the late spring/early summer. If the student is a Maine resident or a veteran (from any state) the student will pay in-state tuition. If the applicant is not a Maine resident, the applicant will pay the E-tuition rate which is $366 per credit hour. 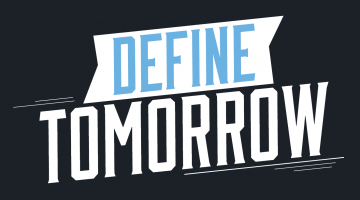 See https://online.umaine.edu/tuition-and-fees/ for tuition rates. 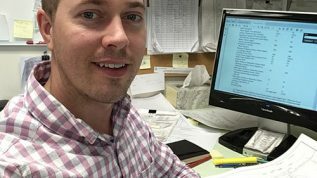 What are the “add-on” fees to the per credit charge for an online Bachelor of Science in Surveying Engineering Technology Degree? There is an online surcharge fee of $25/credit. There is also a unified surcharge fee that varies from $128 to $983 based on number of credits. For additional information about fees, visit https://online.umaine.edu/tuition-and-fees/. Can I take electives at a local community college/university and transfer them toward my surveying degree? Transfer credits are possible and generally encouraged. Always check with the College of Engineering before taking the course to make sure the credits will be accepted. Obviously, subjects like English, Physics, Math, Business, Accounting, Communications, Economics, artistic and creative expression, cultural diversity, etc. can be taken at a local college and transferred to the surveying degree. We have transfer agreements with many New England community colleges. The transfer agreements can be found at https://umaine.edu/svt/resources/transfer/. The list will expand to other states where demand warrants it. Am I forced to take a requisite number of credits each semester? There is no requirement to take a certain number of credits per semester. The student’s semester course load is determined by the student. The progress on completing the degree is based on the student’s schedule/pace. How are survey labs (field work) handled? The online student will find a mentor – a local surveyor in the student’s area – who is willing to mentor the student. The labs are sent to the surveyor and the surveyor provides the equipment and a little help to perform the field work. Can I take online classes without being a degree candidate? A person can take online surveying classes without being a degree candidate. However, if the student is not a Maine resident, the student will pay out of state tuition. The cost of applying to be a degree candidate to receive E-tuition is recovered in a one credit class. A student would be wise to apply for enrollment in the surveying degree no matter what the student’s short term goals are. In addition, if the student is not a degree candidate, the administrative staff of the College of Engineering cannot help with course enrollment. What online survey classes are offered Fall and Spring? Note: Not all of the surveying classes are required for an undergraduate surveying degree. 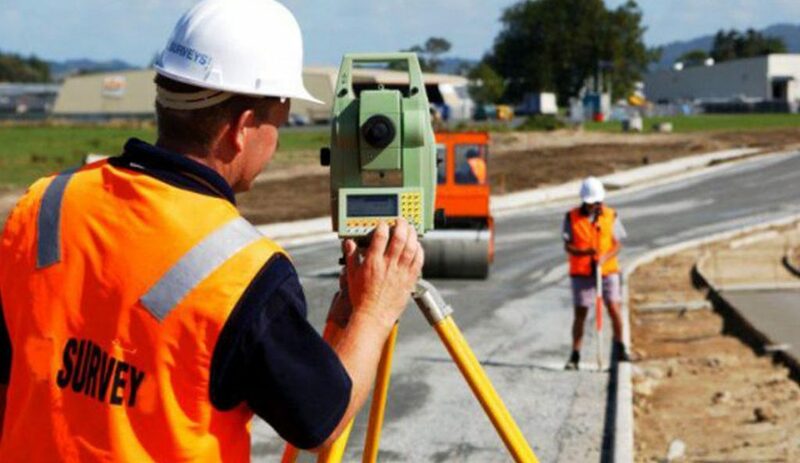 Some surveying classes have pre-requisites that must be taken prior to enrollment in the class. After a student is accepted and paid the matriculation fee (admitted), the student should contact ray.hintz@maine.edu and say what online surveying class(es) are desired. The administrative staff will place the student in the surveying class. After the first semester, the student will be able to self-enroll on a system called MaineStreet via a PIN which will be sent to the student with instructions three months before the semester begins. Note that MaineStreet is not very flexible with transfer credits so there will be times that help in enrollment will be required. In such cases email ray.hintz@maine.edu and the issue will be resolved. How do I receive grades? Grades are posted on MaineStreet when the instructor has entered them into the MaineStreet system. Can I re-take a class in which I previously took and did poorly? 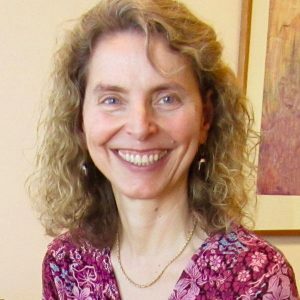 The University of Maine has a one-time forgiveness policy. For example, if a student received an F in a class and the student retakes that class and receives a B, the F disappears and the failing grade is replaced with the B letter grade. For further information, contact Professor Ray Hintz, P.L.S. 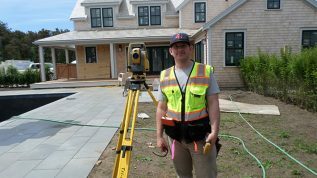 The Surveying Engineering Technology program is a surveying program that focuses on skills and education required for professional practice. Starting with a basic grounding in mathematics and the physical sciences, the student is concurrently and progressively taught a combination of surveying, practical engineering, and business. Surveying combines knowledge in mathematics, computers, history, geography, art, business, and communication; coupled with a love of the outdoors (hunting, fishing, snowmobiles, cross country skiing, kayaking, canoeing, hiking, and ATV trail riding) to provide a rewarding career emphasizing independence and responsibility. 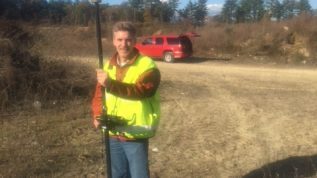 Surveying provides a rewarding outdoor career that begins with enrollment in the Surveying Engineering Technology program at the University of Maine. Visit the Survey Engineering Technology program website to learn more: umaine.edu/svt. UMaineOnline also offers a Professional Science Masters in Engineering and Business.